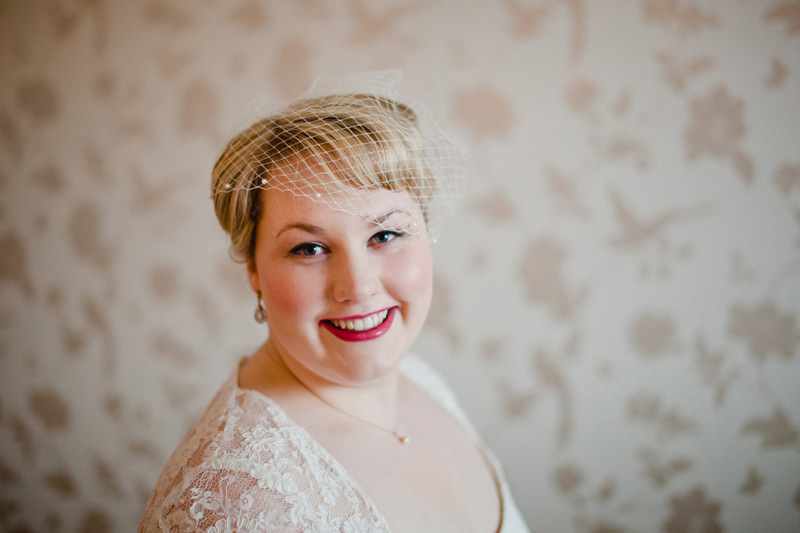 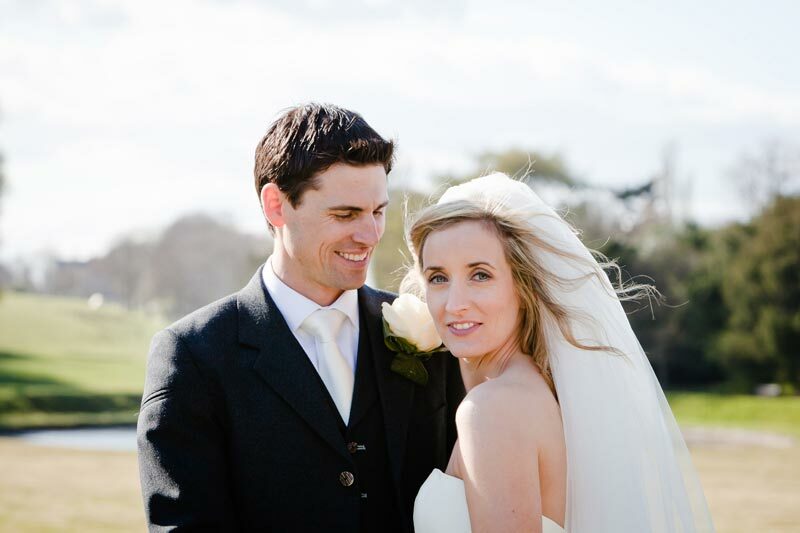 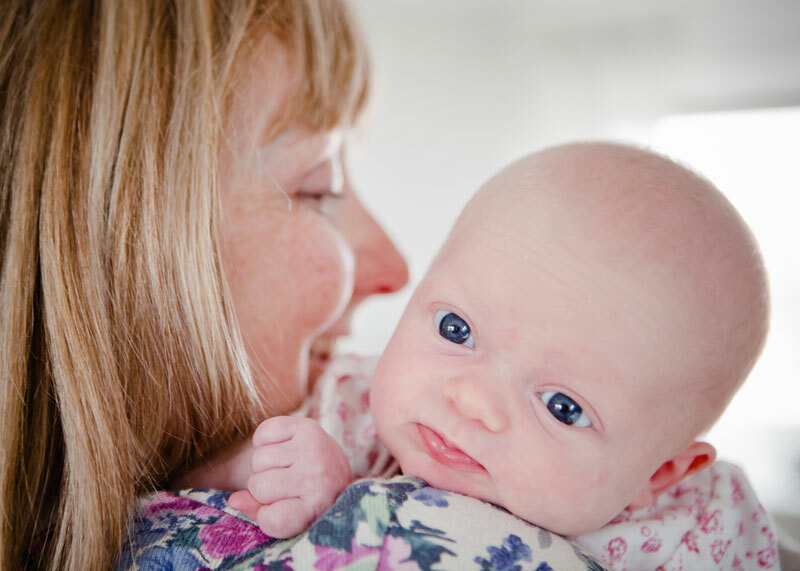 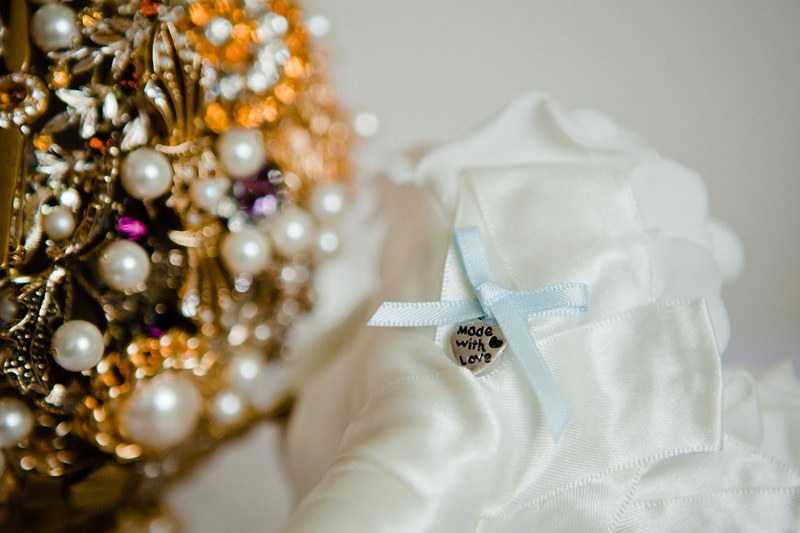 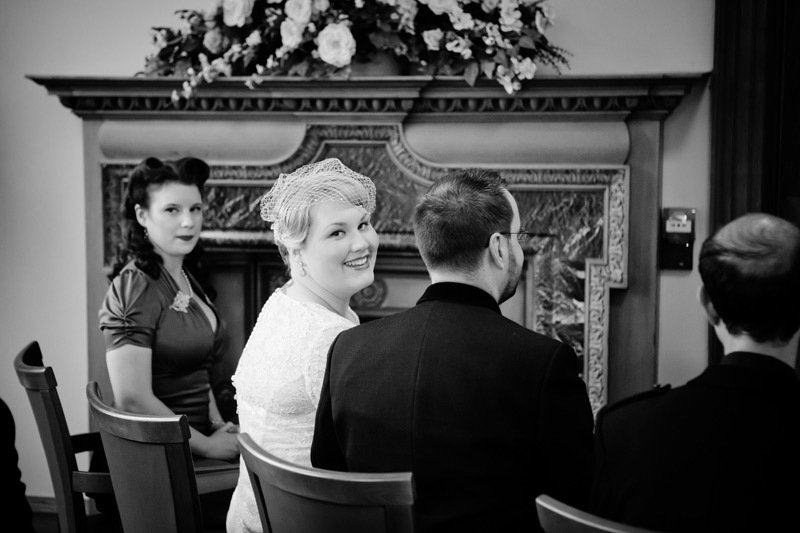 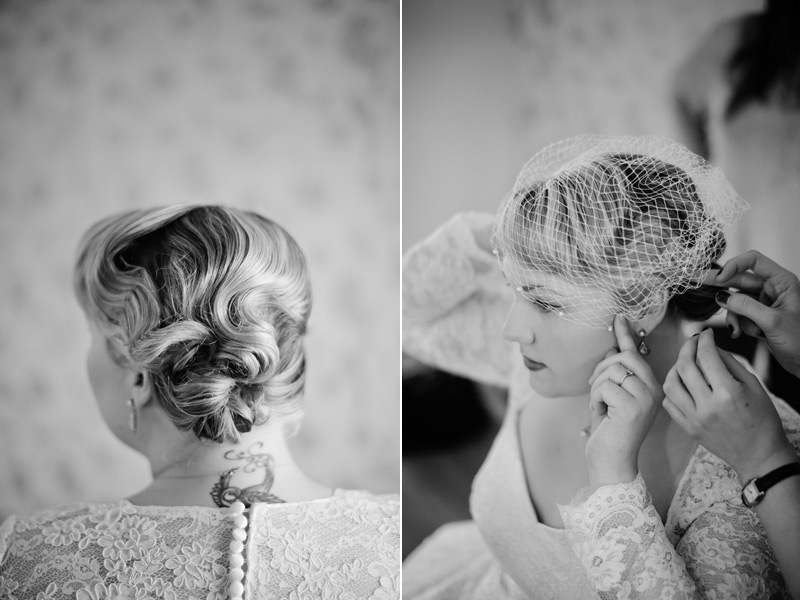 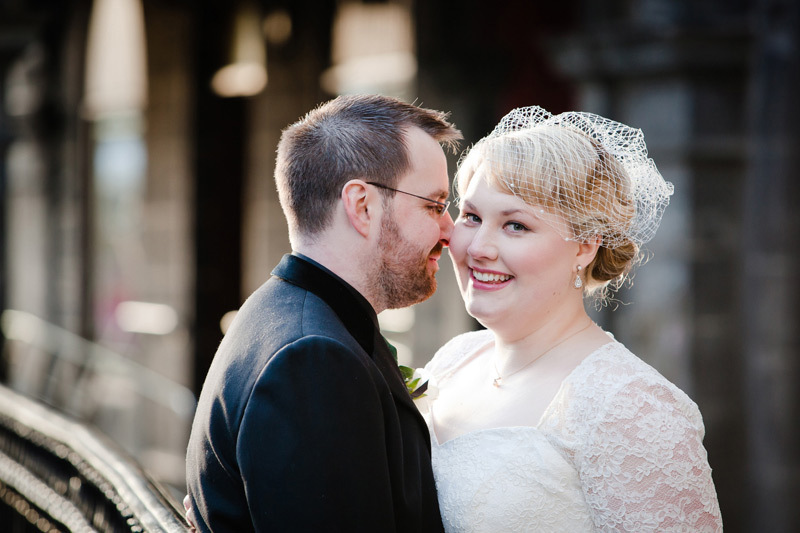 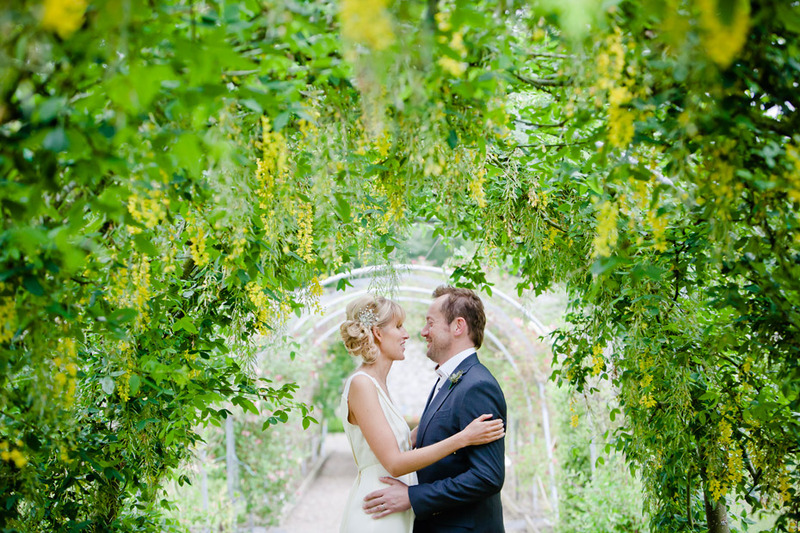 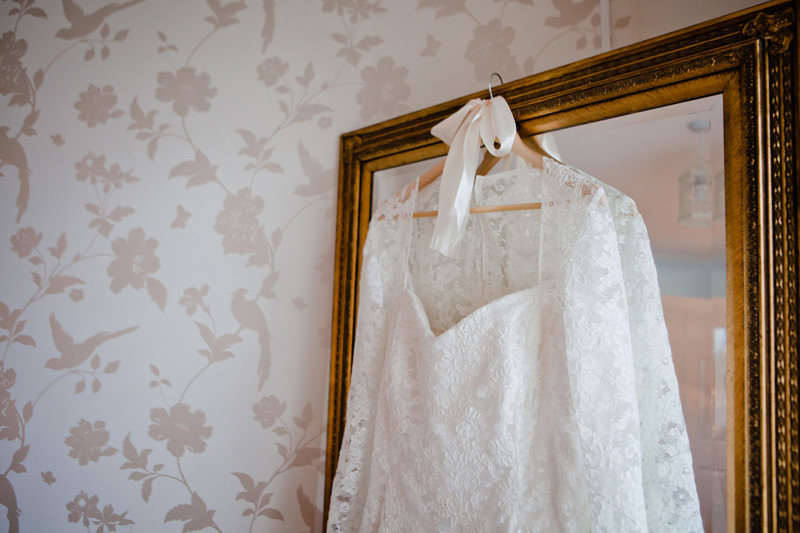 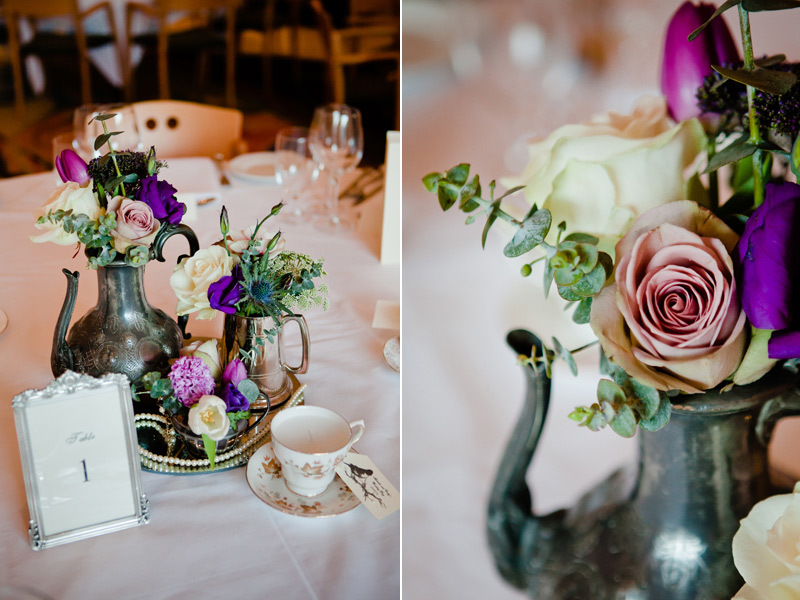 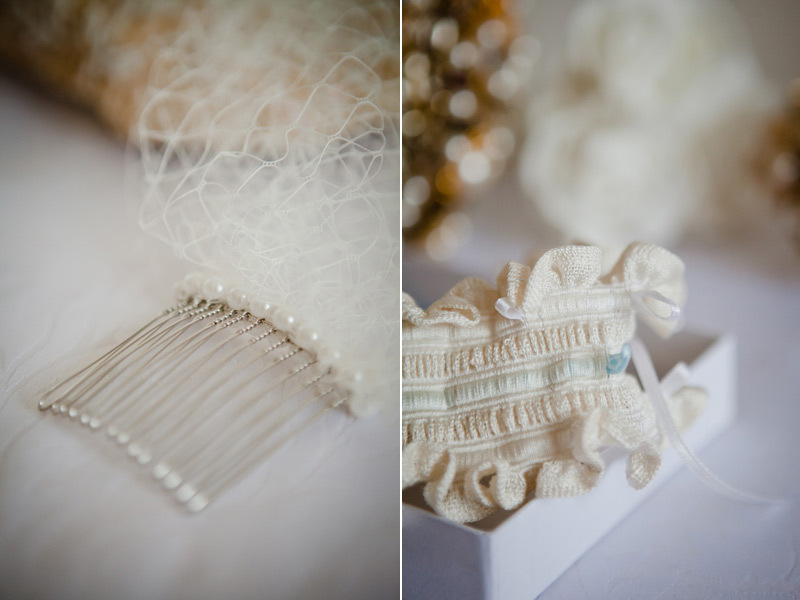 Michelle and Craig had a gorgeous 50s inspired day. 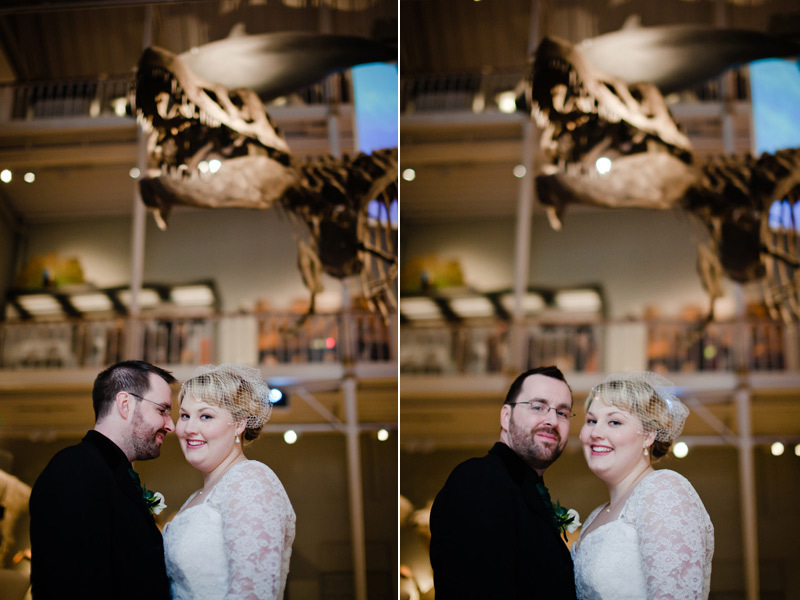 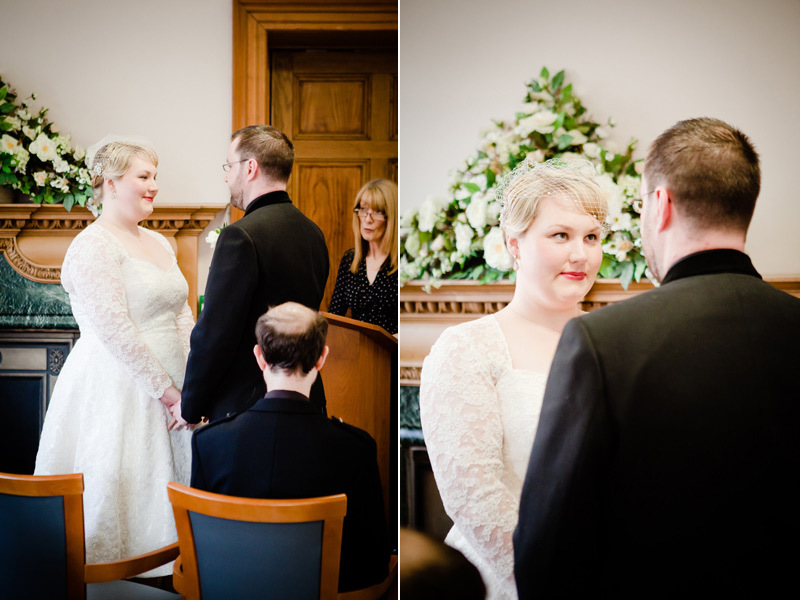 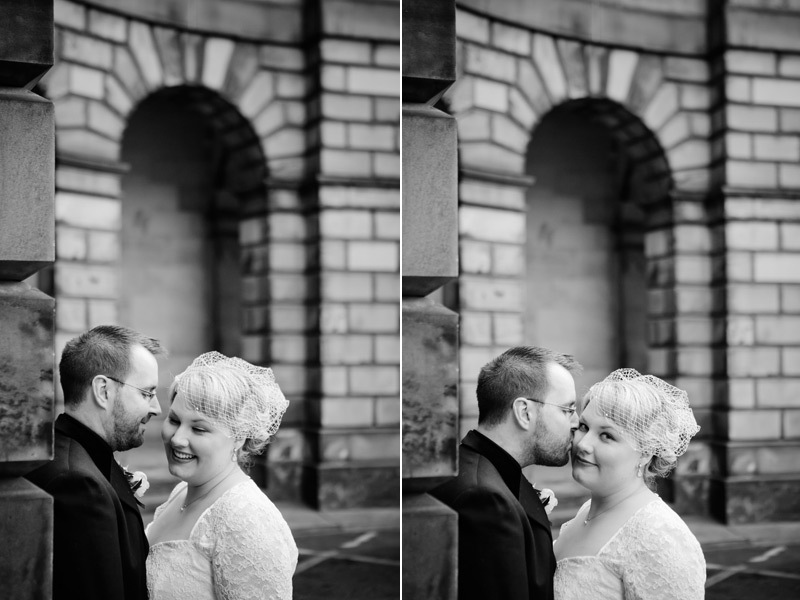 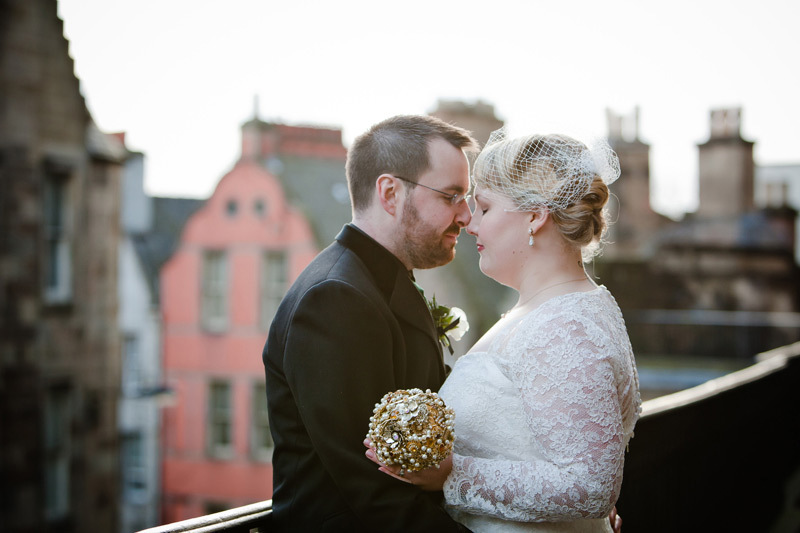 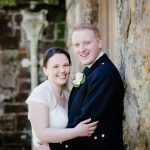 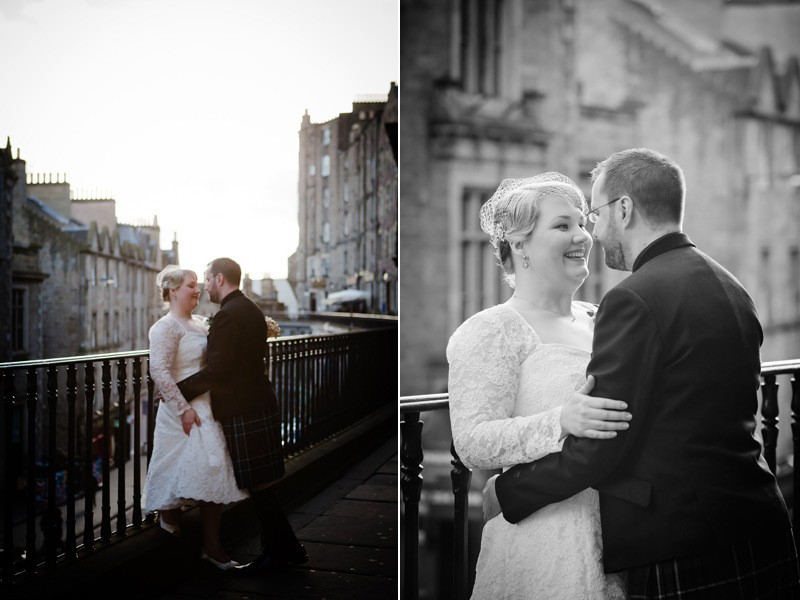 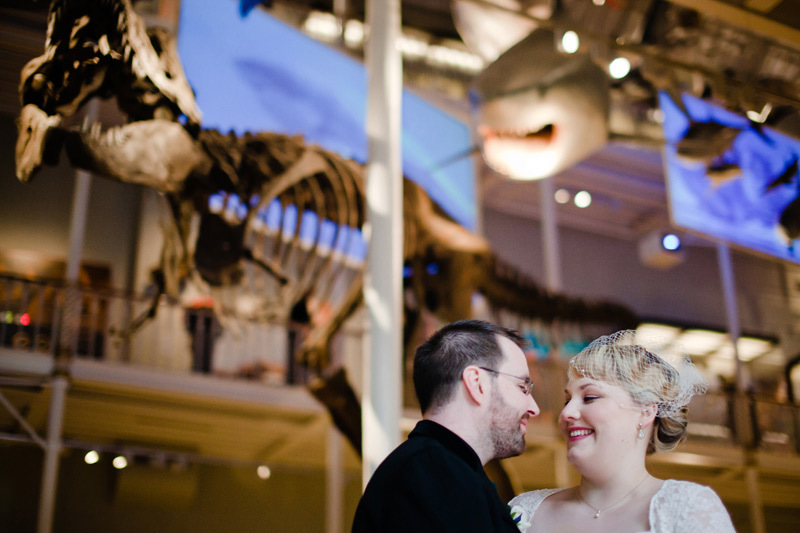 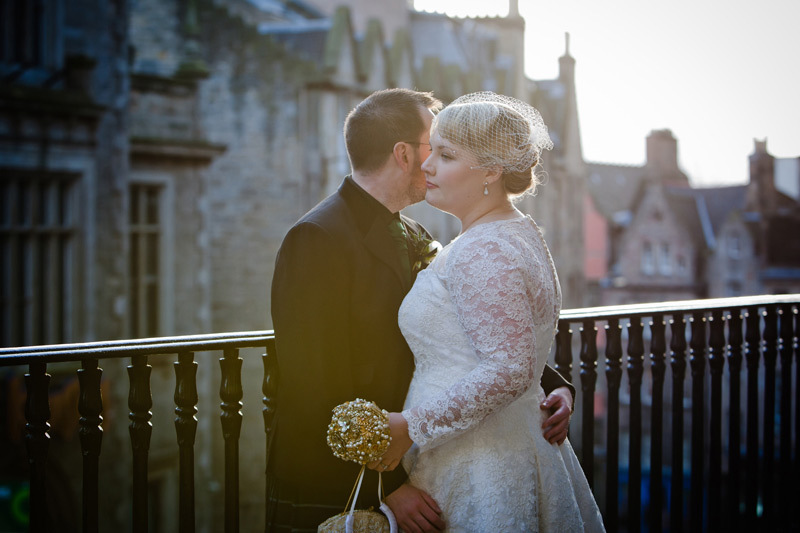 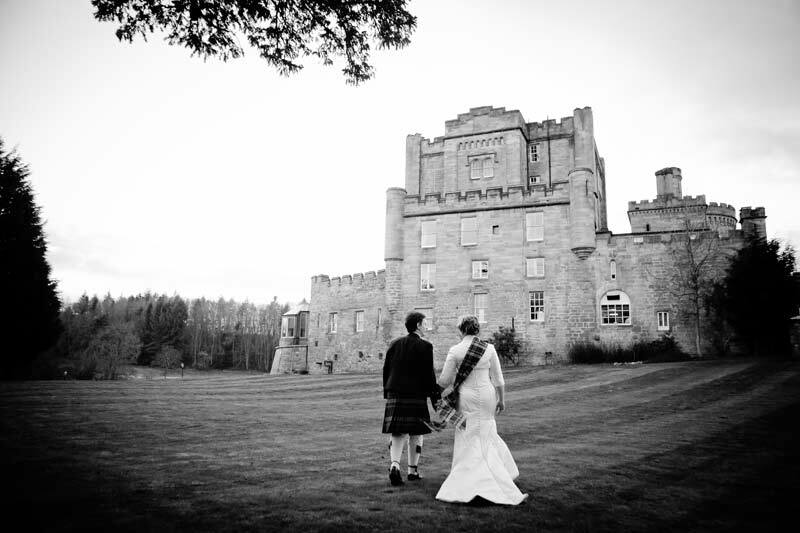 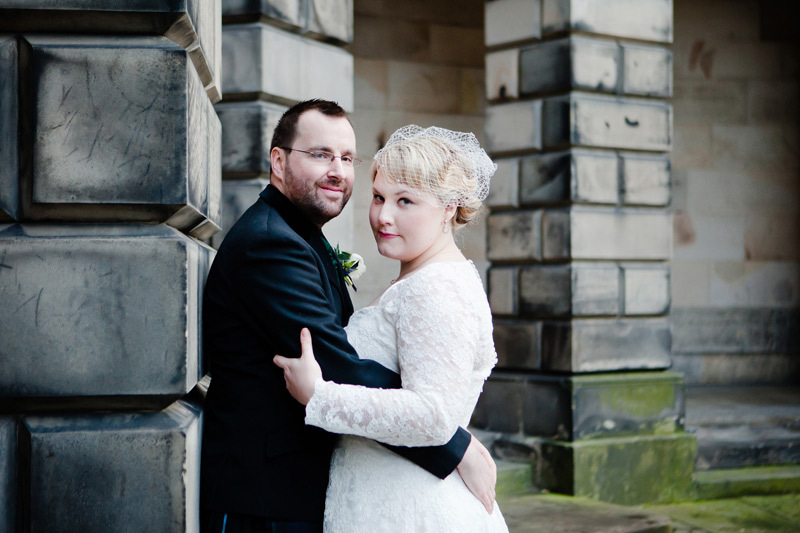 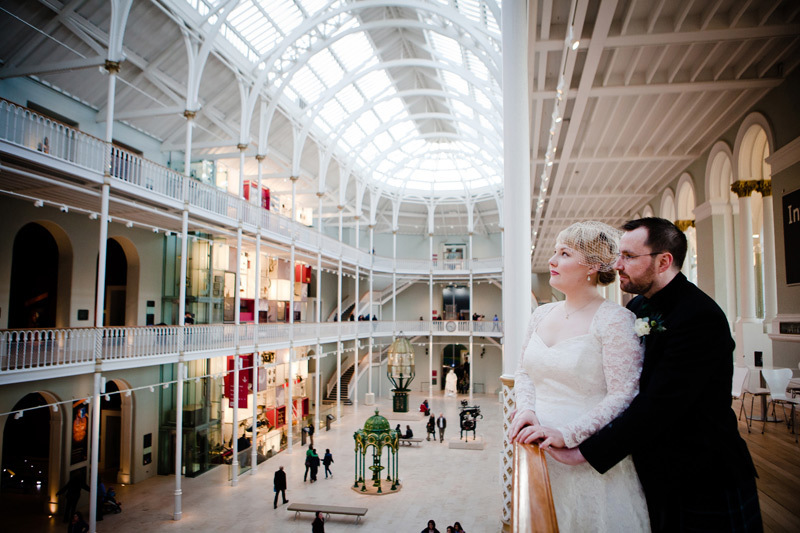 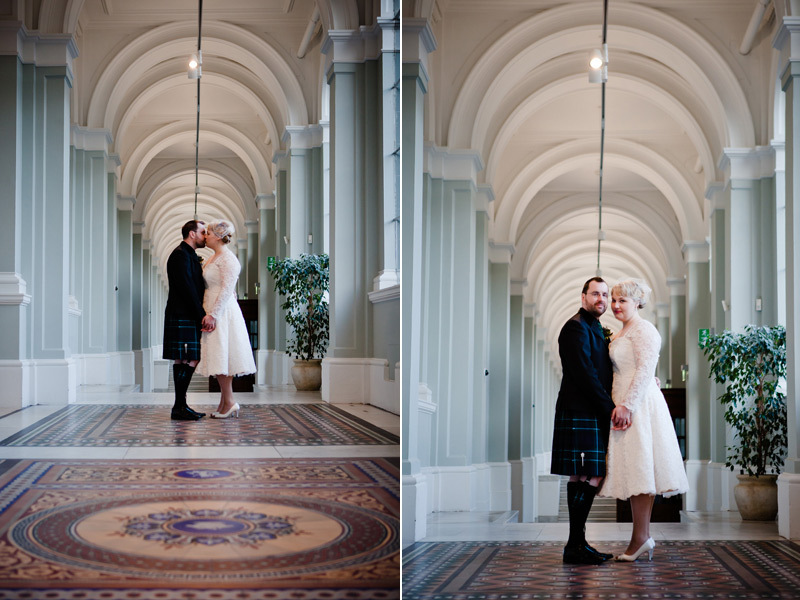 They were married at the Lothian Chambers followed by a reception at the newly opened National Museum of Scotland. 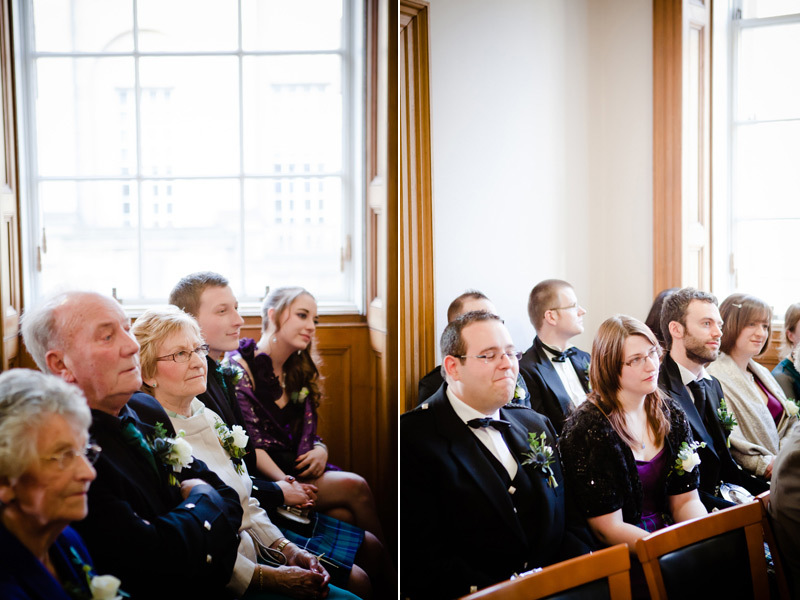 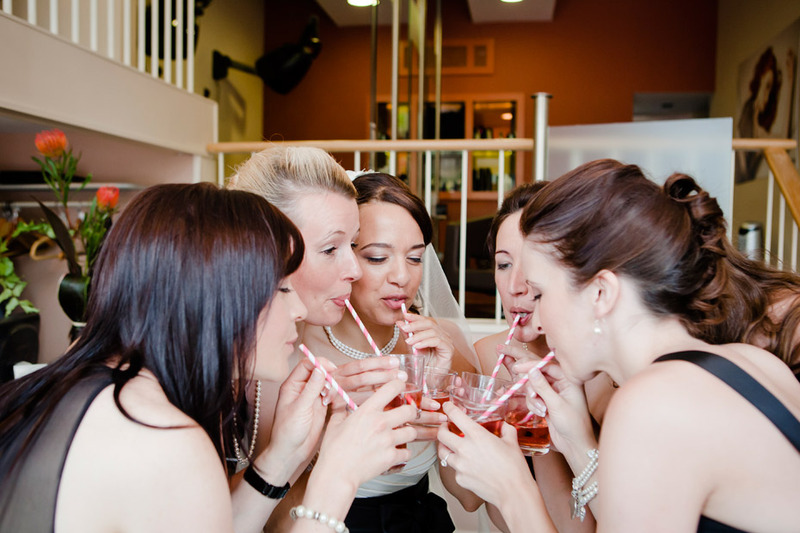 Bridesmaid Dress by Miss Dixiebelle’s of Bruntsfield, who also did the hair and make-up. 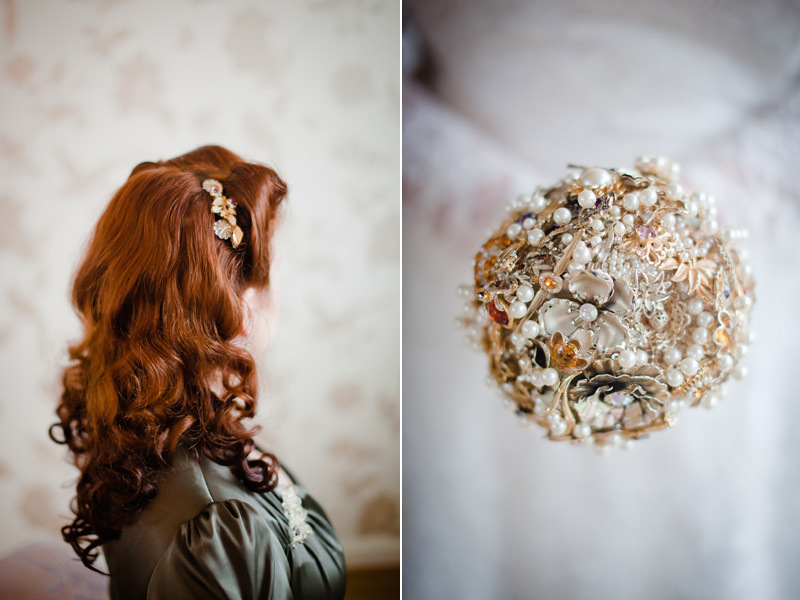 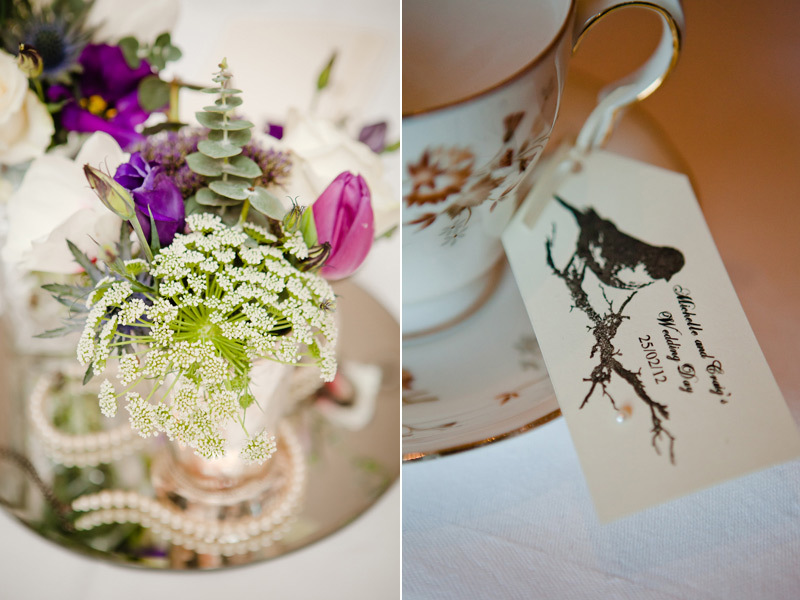 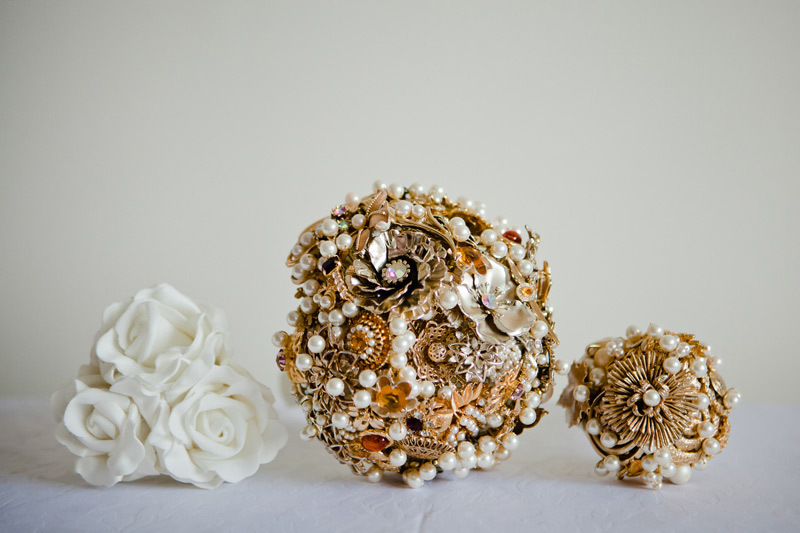 The amazing bouquets where made by Mandy of Daisy Mae Designs.